This event is a collaborative offering from KHQ, the Spokane Workforce Council, and WorkSource Spokane. 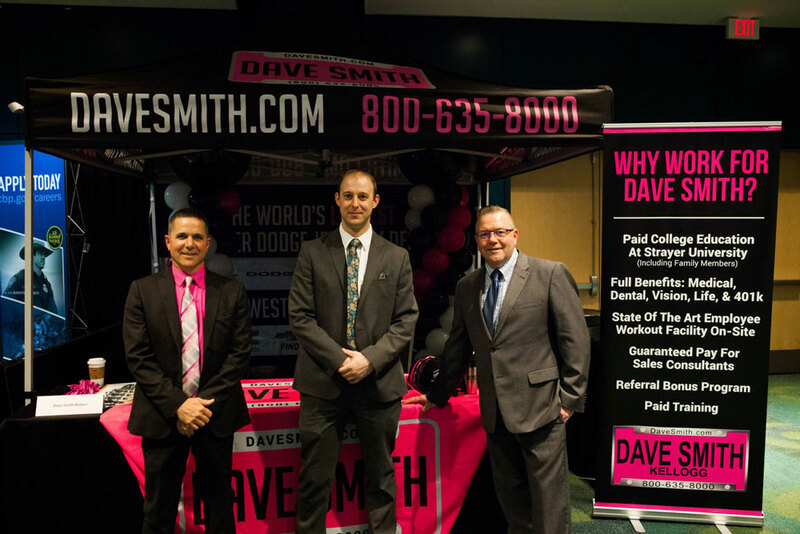 Each year we also offer co-sponsorship opportunities to local businesses. Employers who attend range across many industries, and job opportunities span from entry-level to executive. 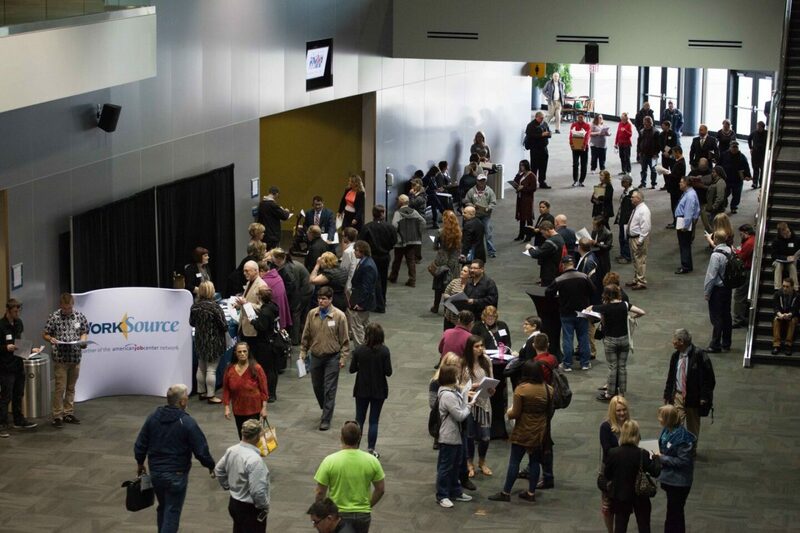 WorkSource Spokane offers prep sessions for both employers and job seekers to help all attendees have the best possible experience. 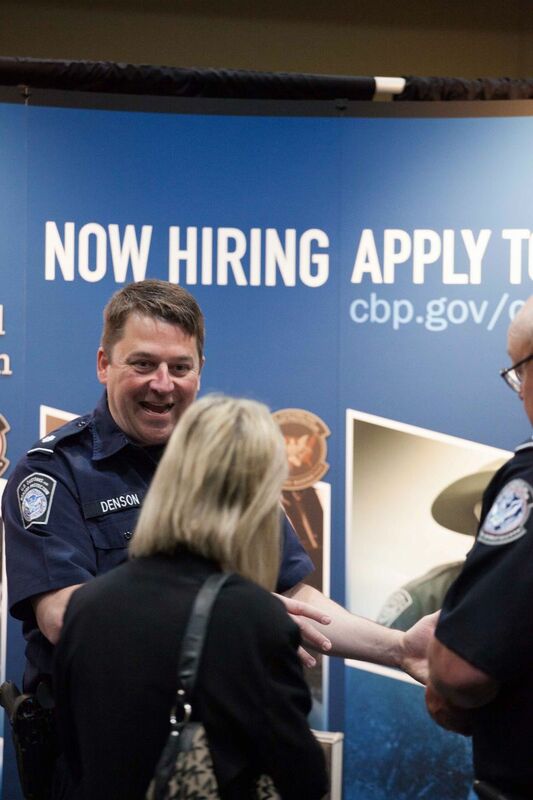 This signature hiring event has been offered since 2014, and has grown to host over 110 employers and over 1,500 job seekers each year. Registration deadline is May 13th, 2019. Price includes a 10’x10′ vendor booth with draped 8′ table, two chairs, parking for one vehicle, and two lunches. 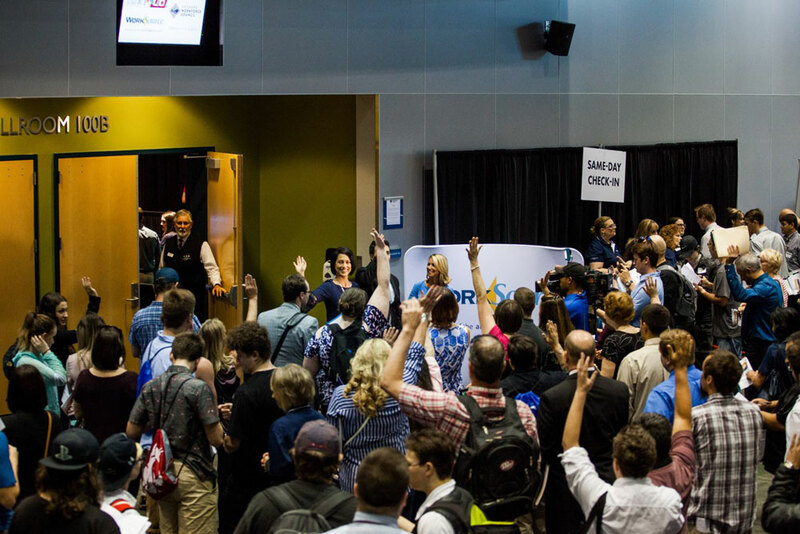 Electrical access, additional lunches or parking passes, and featured booth status are available for additional cost. Please note that we do not make a profit on this event – all fees are used to help cover costs. Price includes all items included with standard registration, plus prime booth placement at the event near the front doors. 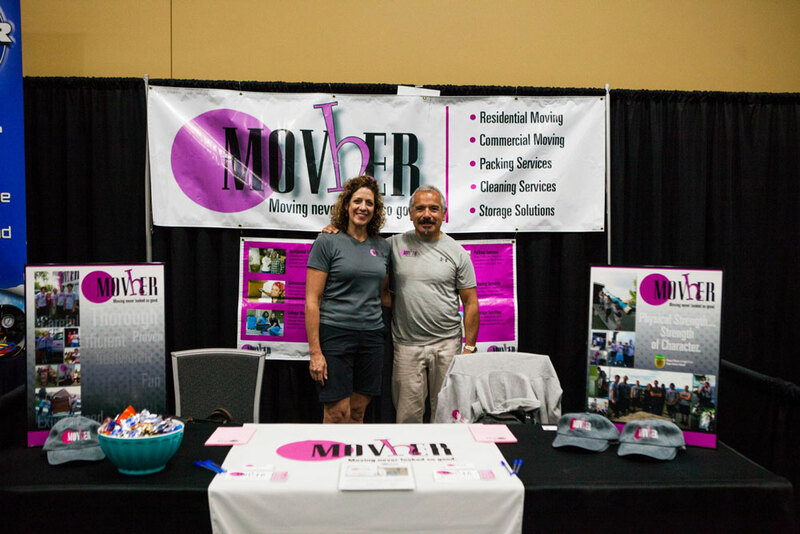 Businesses will also be listed as “Featured Employers” on our website, with your logo on event materials and opportunities to market your open positions ahead of the event. Talent Solutions will be hosting a job fair preparation webinar ahead of the event. More details to come! The Library computer lab is available to direct candidates to apply online, and we will also have an on-site interview room for day-of interviews. Parking map will be uploaded soon. Registration deadline is May 16th, 2019. Click here to see an event and parking map. Admission is FREE to job-seekers, but parking is on your own. Food will be available for purchase in the lobby of the event. Spokane Public Library will have an on-site computer lab where you can print your résumé, apply to jobs online, and more. On May 9, KHQ will be hosting a call-in hour during the evening news beginning at 5 PM, with phones manned by WorkSource Career Coaches. 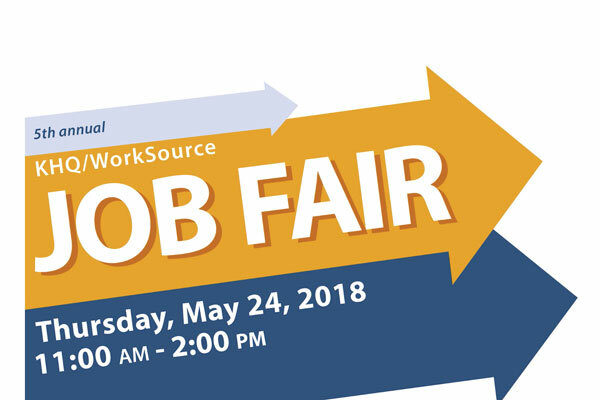 Anyone in the area can call in and get on-the-spot help with résumés, information about how to prep for the job fair, and other job search tips and tricks. Tune in to channel 6 on May 9 to access the Connect Center. This is a hiring event, and job offers are made on the spot each year. To ensure your best experience, dress for success and come prepared to interview for jobs! Researching the employers ahead of time can really help you have a positive experience. Research employers below! Pre-registration is not required to attend this event. However, if you pre-register you will receive a printed name tag at the event. The list of employers will be added soon; check back for updates! "This event is one that we look forward to every year. It's very well put together, it's professional, and we always meet the right people." "The service and accommodations were excellent. Thank you." 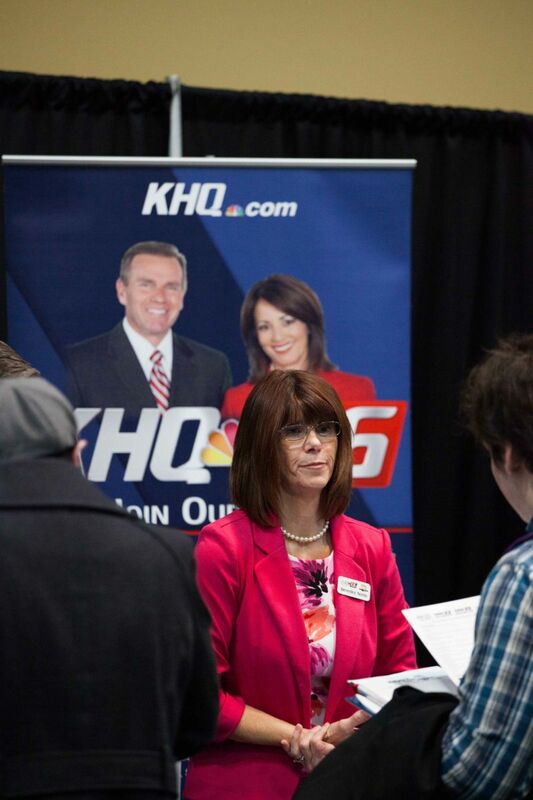 "The event was great and I would recommend the KHQ Job Fair to anyone seeking employment." 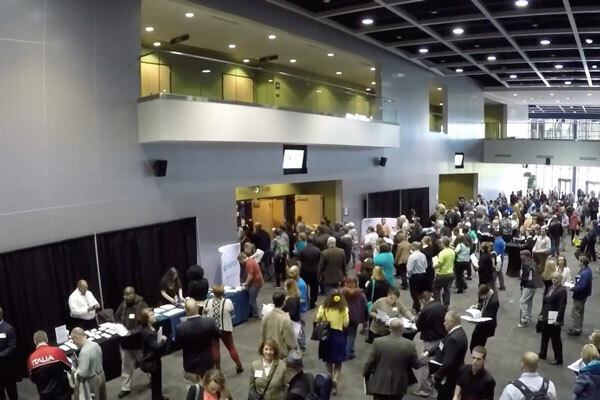 "This was the best by far of the three job fairs I've attended this spring." 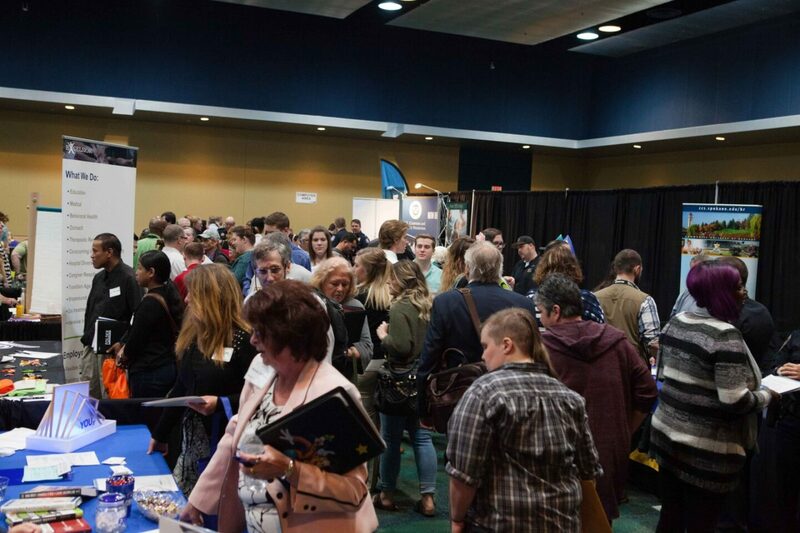 Although it can be challenging to track hires made as a result of job fairs, we know of 57 job offers that were made as a direct result of this event. In addition, one month after the event, 60% of employers surveyed indicated that they were still vetting promising candidates and may make more job offers. 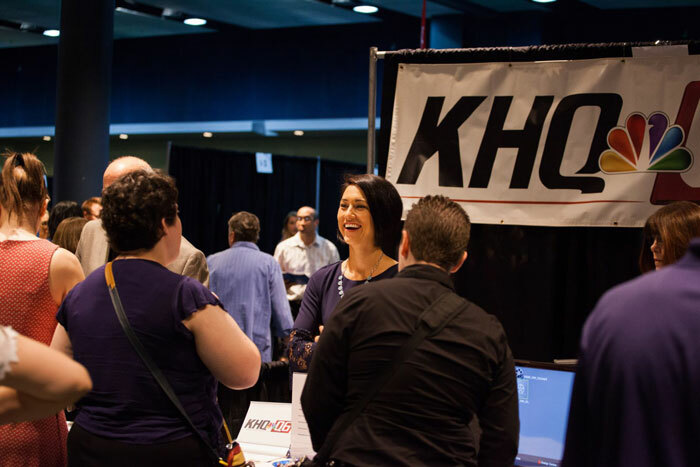 "This is our third year attending the KHQ/WorkSource Job Fair, and we doubled what we hired last year. I am already looking forward to next year." "We interviewed two candidates today and made both offers from the job fair. SUCCESS!"